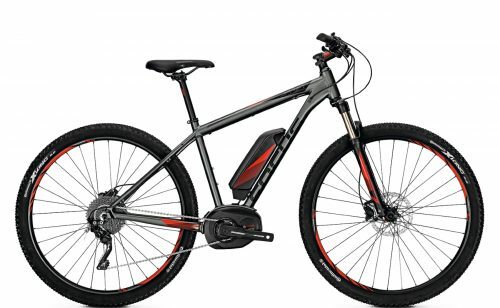 It’s that time of year when OnBike is offering some HUGE savings on a select number of electric bikes at VERY LOW PRICES in our electric bike sale. There’s some terrific bargains! We have only limited numbers and in certain sizes, so please check the information on each product page carefully or GIVE US A CALL FOR AVAILABILITY. Most of the models are brand new and in pristine condition. Others have only test mileage on them. As usual, FULL SUPPORT and BACKUP is a given with EVERY ebike from our electric bike sale. 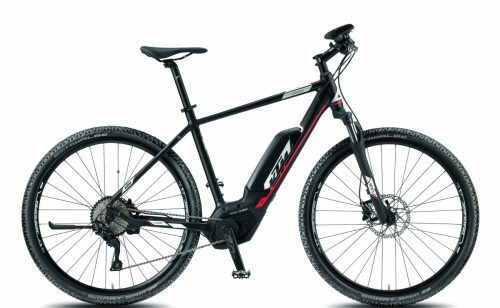 Rest assured that ALL of our ebikes for sale come with a full 2-year warranty and as much TLC as every other bike supplied by us here at OnBike. They’re built, test-ridden and carefully built to British Standards before being offered for sale. 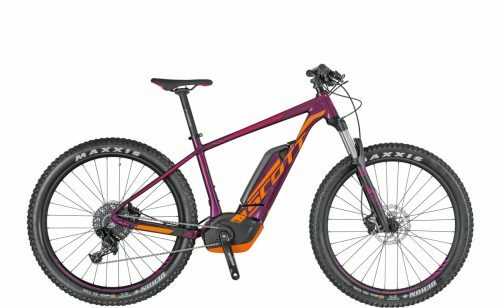 Look, touch and test ride electric bikes on sale at our Worcester store. Please feel free to drop by our store in Worcester and take a closer look at these amazing bikes. They’re certainly not second best, and represent great value for money.